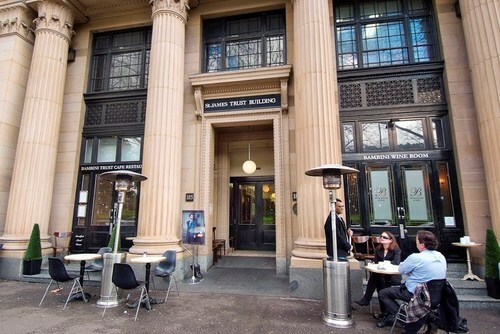 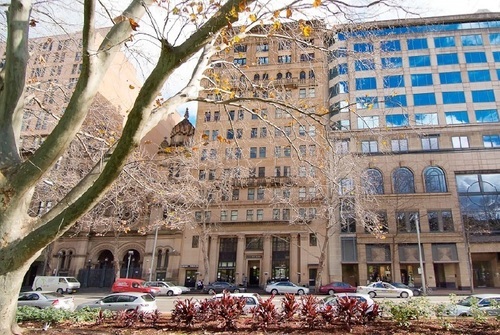 185 Elizabeth Street is located next to the Sheraton on the Park & Hyde Park, close to David Jones & the Supreme Court. 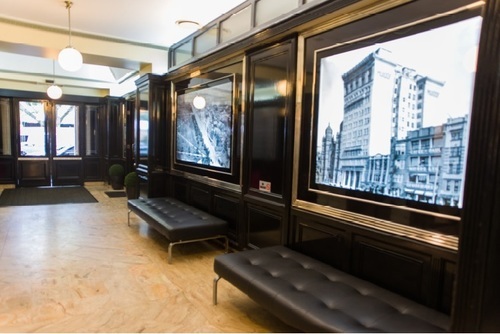 The building is in immaculate conditions and features a prestigious building foyer for first impressions & on-site building management. 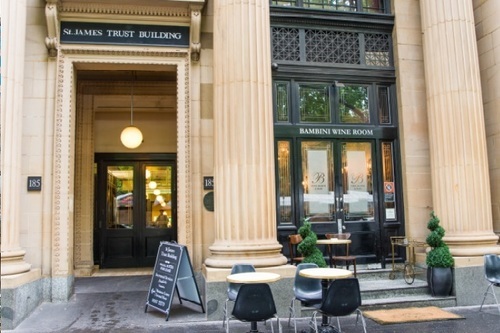 The building has 2 street frontages to 185 Elizabeth & 160 Castlereagh Street.